← 240Z: Bodyshop rear corner re-attached. It appears that Car season in switzerland is in full swing now. 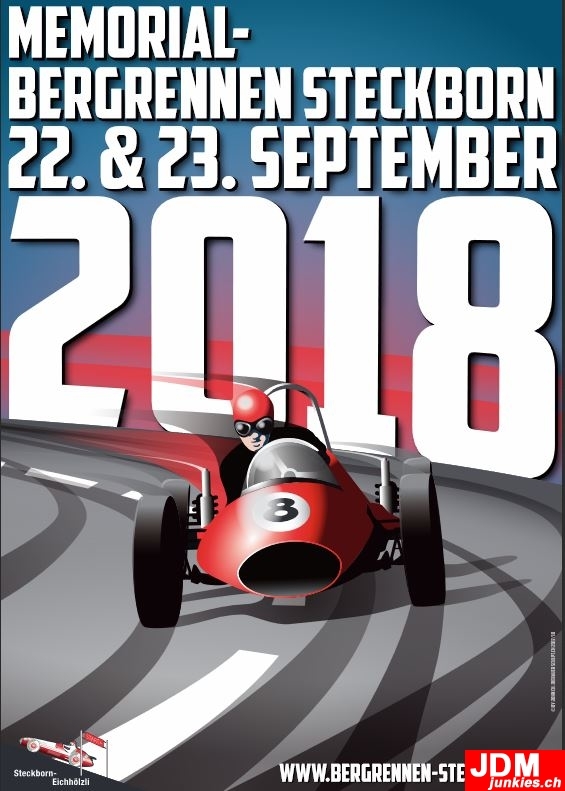 Aside from the “Bergrennen Oberhallau” in two weeks (the local and beautiful hillclimb), there are a lot of cool events in September which i thought i have to share with you. I usually don’t advertise anything on my website, but these events are just worth a visit and i like to support the hard working people who make these events possible. 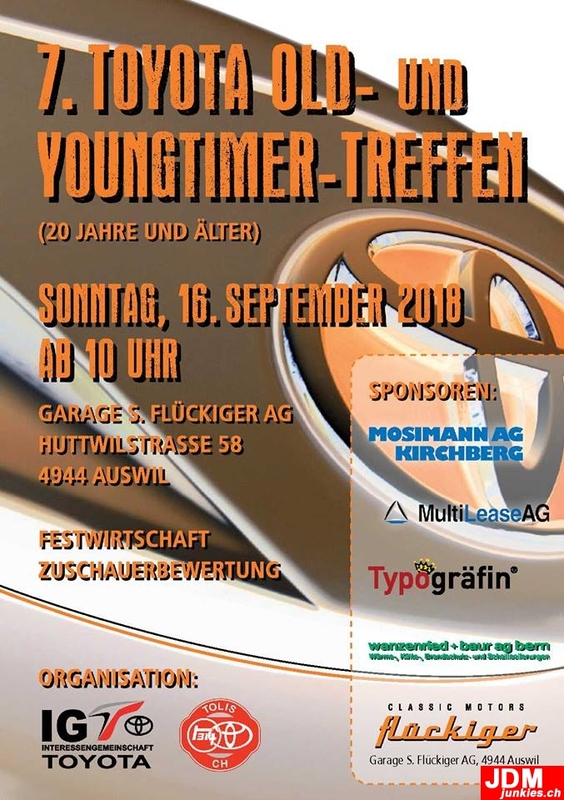 1) There is a new Japanese old- and youngtimer meeting this year. I don’t know who organizes it, but i thought it might be worth a try. According to the flyer, cars to 1998 build year are allowed. There’s a Classic japanese racecar exhibition too and entry is free. This entry was posted in Places, Shows & Races. Bookmark the permalink.